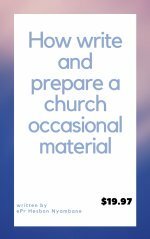 Looking for a warm welcome speeches for church in an occasion? 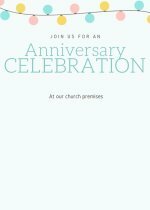 We believe you have landed in our page with an intention of finding a welcome speech to give in your church. We are not going to disappoint you. 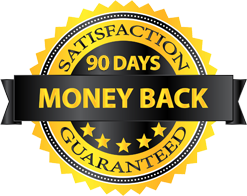 We know and understand how you are busy and are going to make it easier for you. We shall make sure you have saved time for other things that are very important in your life. 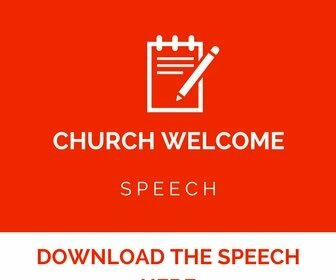 In this page you are going to find a free sample of welcome speech for the church and also you can download instantly a modifiable speech from our special page that we keep on updating with church speeches. This page is meant to save time for you. 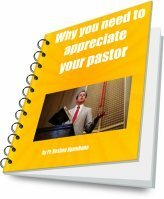 As we proceed now you will only get samples that can help you come up or just be inspired to write one welcome speech to give in your church. Below is welcoming speech that you can offer in your church as you invite all the church members and the whole congregation for the service. The speech need not to be very long but short,brief and to the point. You can open it with a prayer and special verse from the bible. If you don't have some at hand then here are the verses from the bible that you can use or quote as you give your opening speech to the church. It is so lovely to see you all coming to this service that the Lord has prepared for us and we all know that we are hearkening to the command of Jesus that says love one another as you you love yourself and we all know that we love each other. May the service of today be a life changing and bring many blessings upon your lives and all those who have joined us for the first just know that we all love you and do care very much as a church. We always trust the Lord that His word is life and spirit. 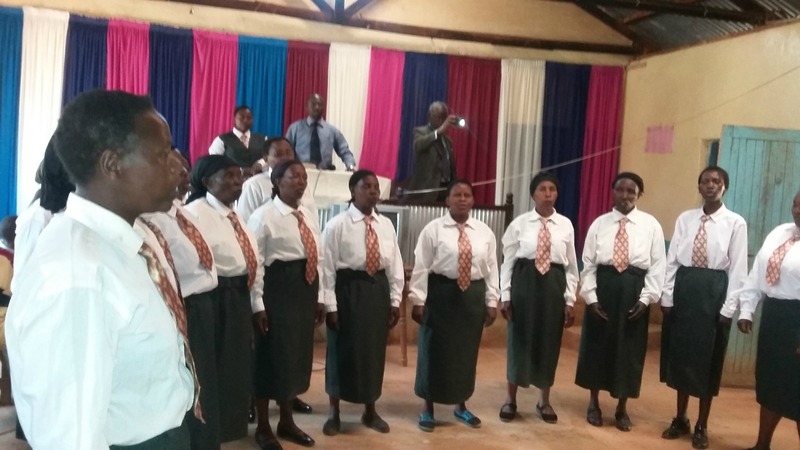 Feel welcomed and as you join us for the song service we invite you in a special way. 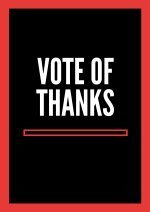 Thank you and God bless you very much. Remember you can be creative as much as possible so that the welcoming speech to the church can be memorable to your church members and even those who join you for the service. May the Holy spirit that Jesus promised to send to us guide you and teach you on how to pray and also give a good speech. Always depend on the Lord's inspiration to give and share words that can uplift all the members who come for the service. We thank God for everything always. 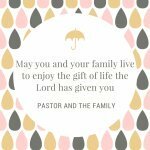 It is a great honor to welcome you all to worship with us as we share this special message that the Lord has given us. Our Lord is good and faithful to us always. May the love of God follow us always. Feel welcome to our church today. You are having a launch of an event in church soon and are looking for a good welcome speech to help you during the occasion. I greet you in the name our Lord Jesus! Allow me to thank our Lord Jesus for enabling us to meet here today as we launch an album for the first volume of the songs we sang. We want to thank our Lord for allowing us to praise Him through songs. As we begin this program, we want to ask the Lord to guide and help us all through to the end. Let us keep on praying for the launch so that the will of God can be done. Stay blessed and may the will of God be done. Here is the welcome speech for carol service to assist you. Dear saints, I greet you in the name of our Lord Jesus, Let me take this precious moments that the Lord has given today to welcome each and every one of you to this wonderful service. It is a rare occasion that we see only once a year and want to thank the Lord for making it possible for us to see it again this year. I want to welcome you in a special way and ask you to feel part and parcel of the service.I know also we have guests who have come to grace the occasion today, let me also welcome you to our and remind you that this is a loving church that loves to share the word of God. As we begin this program,may the love of God be with us from now until we finish through the mercies of the Lord. Thank and feel at Jesus feet. I hope the above speech samples have helped you to prepare to give welcoming during an occasion in church or an event in church. I take this chance to wish you all the best as you celebrate the occasion in church. May our Father who is heaven grant you more knowledge and wisdom for the remaining years of your life.